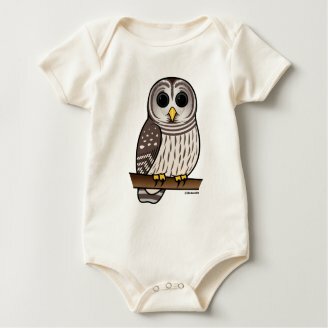 This week's featured t-shirt design is our Birdorable Barred Owl shown here on a kids organic t-shirt. 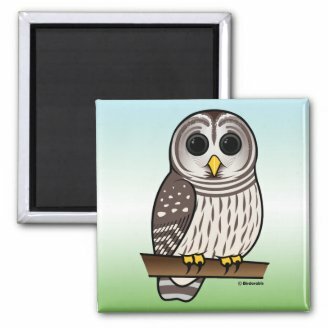 This will make a great gift for bird lovers, birdwatchers and owl fans. 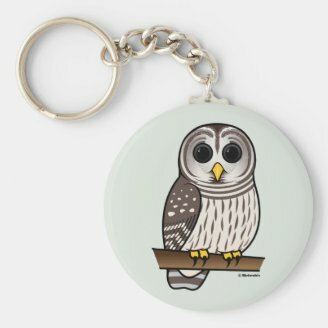 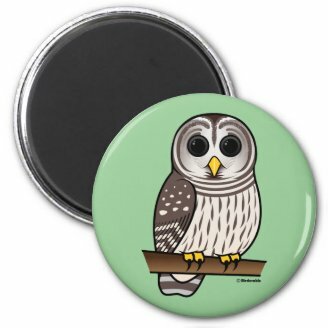 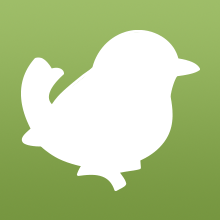 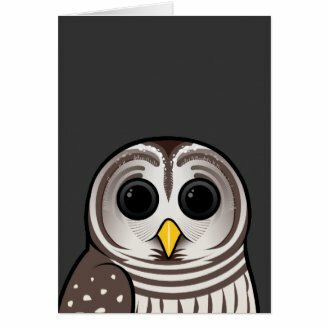 You might know that Birdorable's very own Amy is a huge fan of Barred Owls. 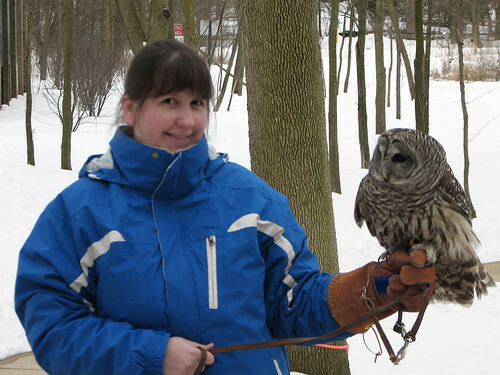 She was lucky enough to get to work with birds of prey by following a raptor course at a local rehabilitation center, Flint Creek Wildlife Rehabilitation, earlier this year. 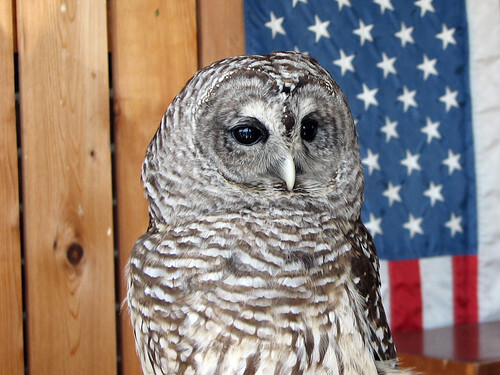 FCWR has one education Barred Owl in residence, Meepy, who was easily Amy's favorite. 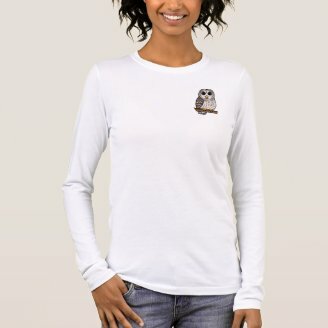 Isn't she gorgeous? 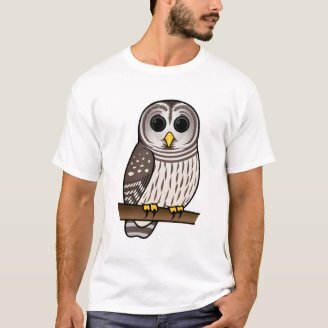 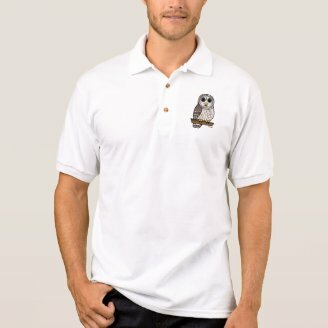 1 comment on "T-Shirt Tuesday: Barred Owl"